Celebrate the most fall-ish, summer-ish time of the year with these picks from the Junior. I know it’s unbelievable, but the other night while I was watching TV I saw a Christmas commercial. This is very unsettling for me because I haven’t even had my first pumpkin spice latte of the season. It makes me think I’ve missed something. It’s no secret that in the last couple of decades advertisers have been pushing the HO HO HO earlier and earlier in the fall. They want to rush us into the Christmas spirit before we’ve even had a chance to eat all the good candy out of our kids’ Halloween stash. But, c’mon folks. Seriously? 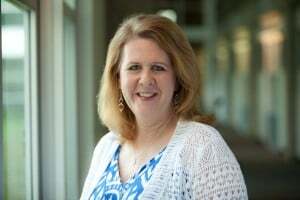 Most of us are still wrangling with the back-to-school routine and haven’t even entertained the idea of “The Most Wonderful Time of the Year” and all it entails. The way I look at it, Madison Avenue can run all the “Jingle Bell” commercials they want. It’s not going to change the fact that it’s still 90 degrees outside and sweater weather is a minimum of 6 weeks away. It’s hard to be Holly Jolly when you’re sweating. Yep, this is an in-between time of the year. The calendar says it’s fall, the weather says it’s summer, and the TV says we should be getting ready for Christmas. But besides being transitional and all in-between-ish, it’s also a great opportunity to take advantage of some downtime with your littles before the calendar spins out of control. Here are a few fall-ish events with a summer-festival-ish feel to help you do just that. Stay up late on Saturday night and watch the stars come out at the Fort Worth Astronomical Society’s Praire Sky Star Party. The star watching happens right after sunset at the Tandy Hills Nature Area. The Natural Area is located right on the edge of downtown Fort Worth off of I30. The group will have several telescopes set up for you to view the night sky. The summer butterflies might be drifting away, but you can be a part of keeping them in North Texas year-round when you help with a public art project this weekend. 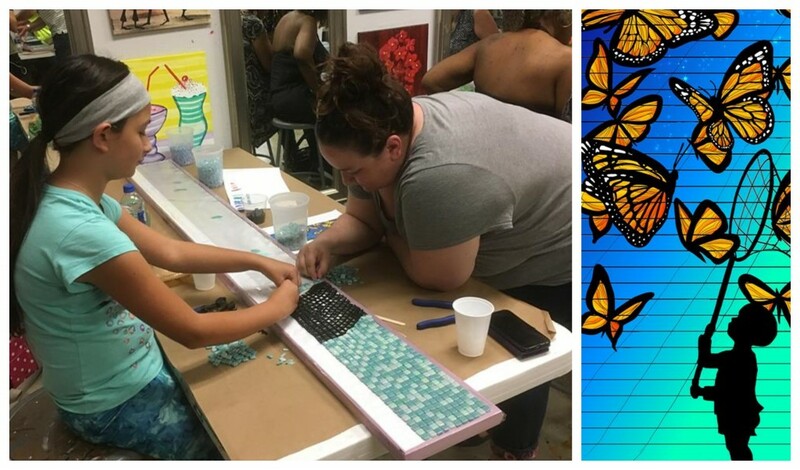 Visual Expressions Art School is hosting a free community mosaic workshop this Saturday that will create a butterfly mosaic. The finished work is 37 stair steps that will be installed at the Hillside Village Shopping Center in Cedar Hill in October. All the tools and materials are provided and artist Jennifer Rodriguez will show you how to cut the tiles and attach them to the design. The workshop is open to kids 9-14 accompanied by an adult. It’s duck season! Not that kind of duck, the rubber variety. 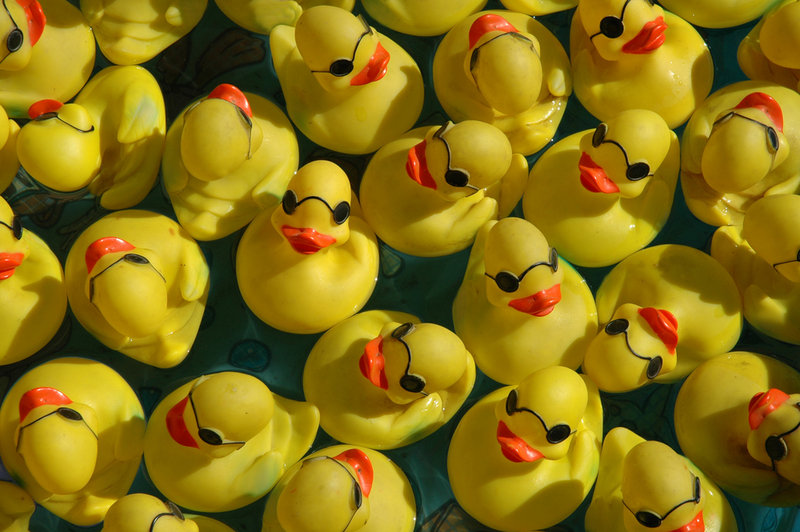 Grab the kids and head to Rockwall Harbor this weekend for a quacking good time at the 2018 Rubber Duck Regatta. Bet on one of the cute little duckies that will race over the fountain at the Harbor in Rockwall and you could win a trip to Disney World. 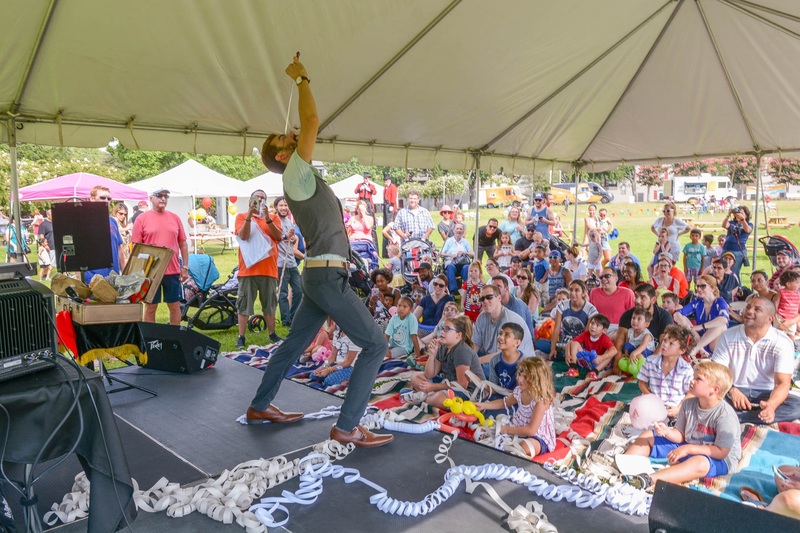 Besides the thrill of the race, the the two-day festival will also feature live music, a Kid Zone, an inflatable obstacle course, petting zoo, and rock climbing. And if you’re hungry grab some grub at one of the food trucks at the Duck Truck Yard. 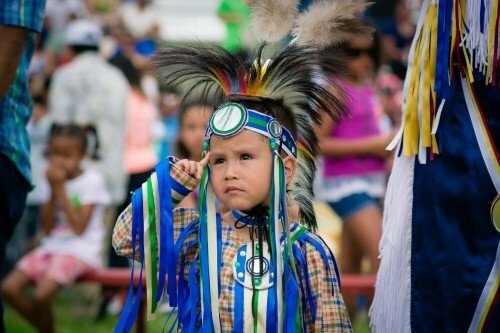 Join the DFW Inter-Tribal Association this weekend at Traders Village for their annual Native American Pow Wow. Several hundred Native Americans, representing dozens of tribes from across the United States, will compete in full regalia for prize money and awards in eighteen different dance categories. In addition to the tribal dance contests, the event also features an arts & crafts show, tipis, honoring ceremonies, singing and much more.